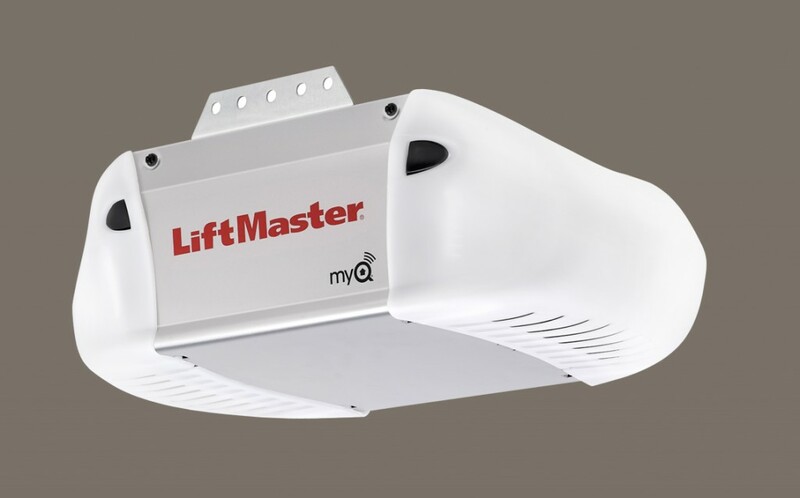 With its rugged reliability and exceptional all-around performance, the 8365W-267 1/2 HP AC Chain Drive smart Wi-Fi garage door opener is the perfect choice if you want enhanced style, reliability, and the performance attributes of our best-selling drive system ever. Car keys? Check. 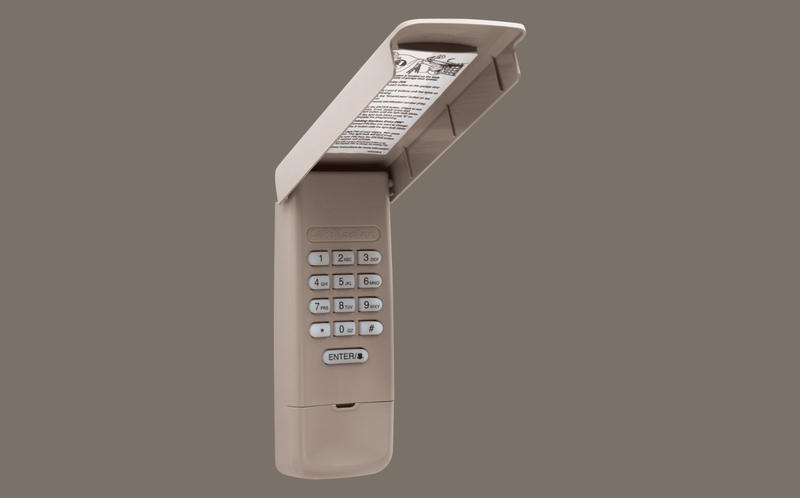 Garage door opener remote? Check. 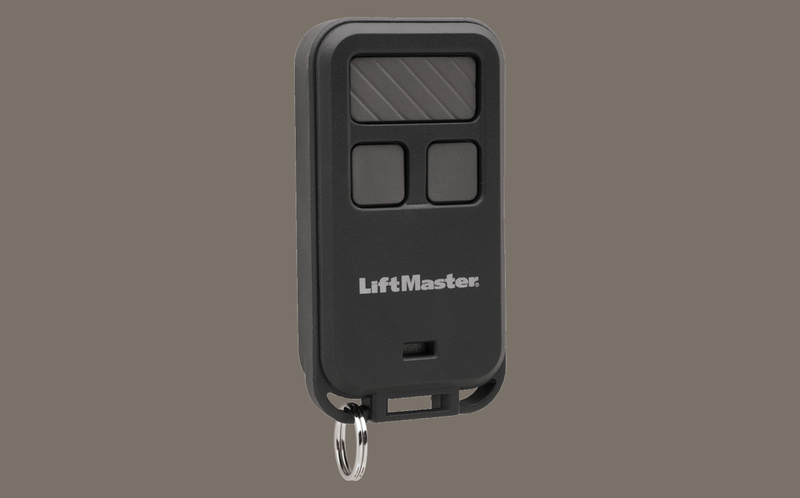 If you’re always on the go, this mini remote control will go right with you.